Should You Buy A Car Through Costco? There are approximately 50 million Americans who shell out from $55 to $110 each year for a Costco membership in order to stock up on giant packages of steeply discounted paper towels, enormous jars of mayonnaise, or enough shampoo to last an entire year. But a growing number of Costco members are also turning to the retailer to score a nice set of wheels. Although it may not be obvious to the casual observer, Costco has become a major player, moving it to the number two car sales position in the US. 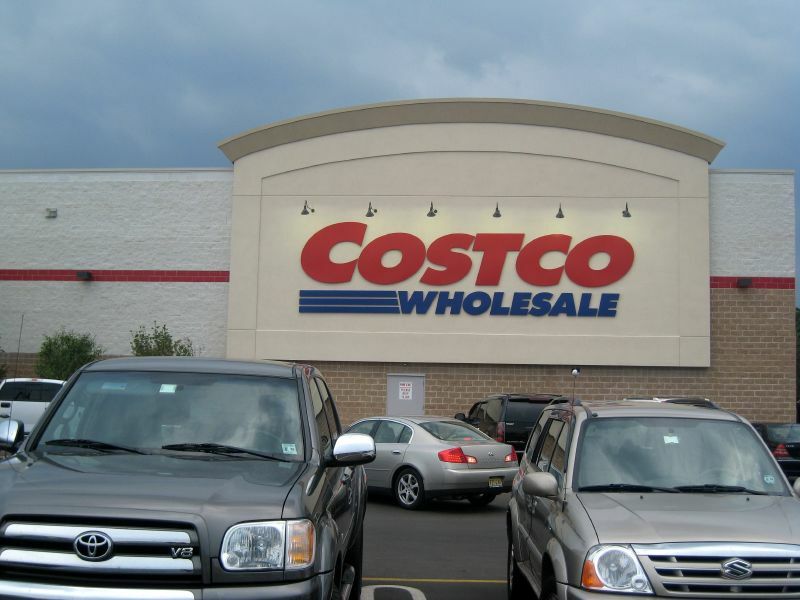 Should you buy a car through Costco? Bloomberg reports last year nearly 400,000 people decided Costco was the best way to purchase a car, putting the warehouse right behind the No. 1 car seller, AutoNation. This growth comes as nationwide car sales have been relatively flat. Costco, which is known for its no-frills, buy-in-bulk model, has already earned its members’ trust for selling high-quality goods at rock-bottom prices. Now it’s taken much of the agony out of the car-buying experience by putting fixed prices on all vehicles. This has been a key to their success because many consumers simply hate the haggling that often goes with purchasing a car. However, purchasing a car on your next trip to Costco isn’t possible. The retailer doesn’t sell vehicles directly, but instead works through an auto-buying service called Affinity Auto Group to negotiate the lowest prices for its members. What this all means is that Costco is acting as a middleman. In most instances, a middleman would mean you would be paying a higher price for your car than negotiating on your own, but that’s not necessarily the case with Costco. Because of the high volume they are able to send to dealerships, the prices they negotiate are better than most people would end up getting on their own unless they are truly good at negotiating. A big reason Costco members get a great price even with the company as a middleman is because Costco makes no profit on the car sales, using them instead as yet another tactic to drive membership sales. Costco thinks of selling cars much like they do about selling rotisserie chickens. A majority of Costco’s profits come from selling memberships, rather than through retail sales as it sells its goods nearly at cost. And carmakers, who were at first skeptical, seem to be adapting to the model as Costco’s image and renown make it an attractive partner. This also fits in well with other Costco services. Costco is also a major seller of gasoline and car tires. Over two-thirds of Costco’s 663 warehouses have gas stations, and almost all of them offer tire selling and mounting services. When people buy their car through Costco, they’re much more likely to think about the warehouse as a place to buy gas and replace tires. On the flipside, the same customer who is looking for cheap gas and inexpensive, quality tires is also likely interested in a good deal on a car when the time comes to buy a new one. In this way, Costco’s strength in each area simply reinforces the other. For those planning a summer trip down to Florida, there’s more in the water than sharks to be worried about. There were 32 cases of people infected with Vibrio Vulnificus. This year in Florida, there have been 7 people infected, two of whom have died from the bacteria, and this has caused Florida to send out a warning much like they did last year. Experts fear that the numbers will only increase as the ocean waters get warmer; most infections occur between May and October. But that’s not the only way this bacteria is getting around. Eating raw shellfish causes infection as well. Vibrio Vulnificus is rare saltwater bacteria found in warm marine waters. Direct contact with the seawater with an open wound risks exposure. If the bacteria enter an open wound, it can cause infections and skin ulcers, symptoms of what some describe as the “flesh-eating” bacteria. 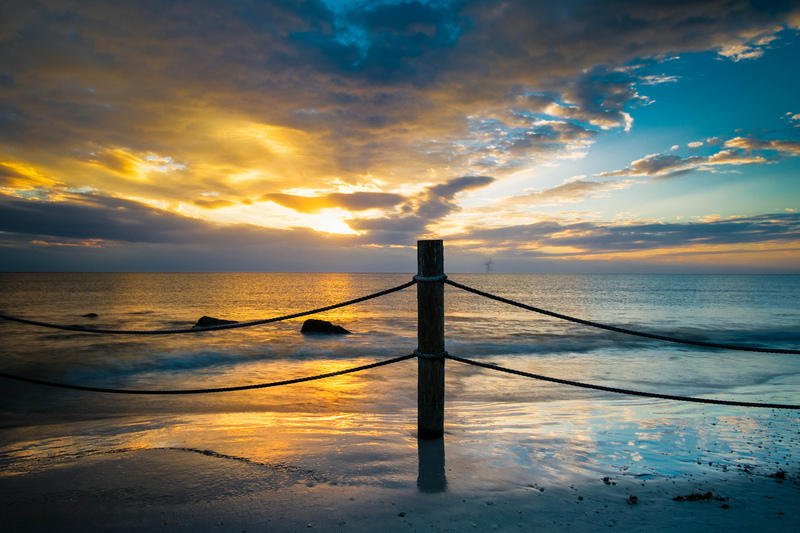 If ingested, Vibrio Vulnificus can cause stomach pain, diarrhea and vomiting. Although healthy people typically have mild symptoms treatable with antibiotics, anyone with a weakened immune system, and in particular liver disease, can have serious complications with this type of infection. 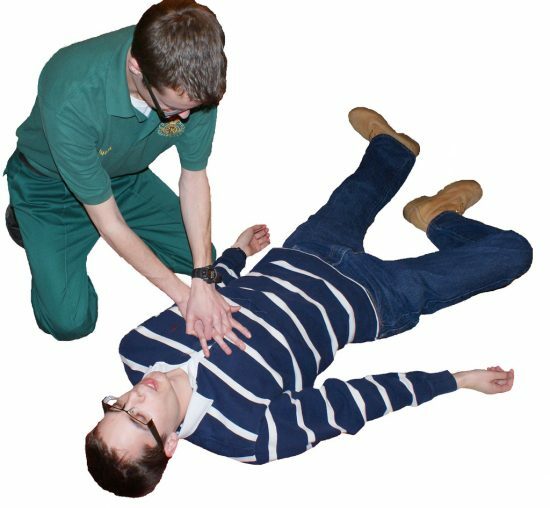 If the bacteria get into the bloodstream then fever, chills, blistering skin lesions, septic shock, and even death can occur. Despite the potentially nasty effect it can have, Maggie Hall of the Florida Department of Health’s Pinellas County office says it’s best not to call it “flesh-eating” bacteria. “There is no such medical term, and the organism is not a Pac-man consuming Pac-dots,” Hall said. In order to avoid exposure and infection, make sure that you are cleaning and cooking your seafood properly and thoroughly before eating it. For shellfish in the shell, boil until the shells open and continue boiling for at least another 5 minutes. If steaming, make sure to steam until the shells open and then for another 9 minutes after that. Boil shucked oysters at least 3 minutes or fry them in oil at least 10 minutes at 375°F. Do not eat shellfish that do not open during cooking. Also take appropriate care to avoid cross-contamination between raw seafood and other foods. Always wear protective clothing, such as gloves, when handling raw shellfish. The Florida Department of Health, which issues warnings every year ahead of the summer season, advises eating only cooked shellfish. Do not eat raw seafood harvested from Florida waters. Anyone with cuts or other wounds on the skin should avoid saltwater beaches. Florida and other Gulf Coast states, plus Maryland, have the highest rates of infection in the nation, officials say. Nearly 1,000 people reported being infected by the bacteria between 1988 and 2006, but officials say the disease often goes unreported. Vibrio Vulnificus cannot be spread from person to person. Update Due to the problems on their website during the promotion, Southwest has announced the sale has been extended until Friday. For those looking to save money on airline tickets in the fall, you’re in luck, but you’ll have to act fast. 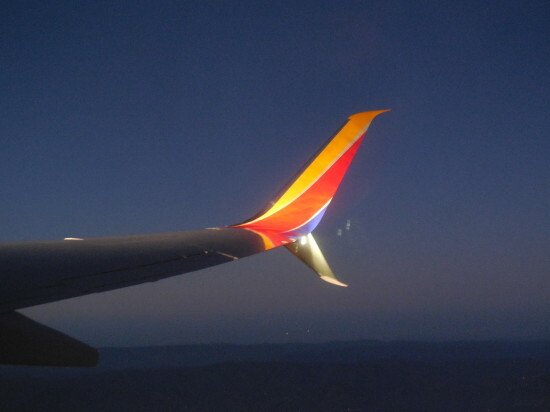 Southwest Airlines recently launched a 72-hour sale for one-way fares ranging from $49 – $149, with travel dates between August 25 through December 16, 2015. This isn’t a one or two city promotion. There are $49 flights available to and from a large number of cities Southwest flies to making this a deal which many can take advantage of. As long as you book your flight by today, you can take advantage of this deal. Even if you’ve purchased your ticket for these travel dates before the sale launched, you can search Southwest Airline’s website to see if you’re eligible for a lower fare. However, the following blackout dates do apply: September 3-5, 7, and November 20 – December 1, 2015. A complete list of the terms, conditions and exclusions can be found here. As you run to your laptop, PC or smartphone to try to take advantage of this stellar offer, beware. Southwest Airline’s website has been experiencing issues with the overwhelming response by consumers to take advantage of the savings. Demand for these incredibly low fares has made it nearly impossible to book a trip, with many getting a warning that the portion of the site to book flights isn’t currently available. If you think booking your flight the old-fashioned way via telephone will make you smart in a world dependent on apps, and Internet connection when problems like this arise, you’d be wrong. Although Southwest advised customers having trouble to contact them by phone, those who followed this advice spent an average of 30 to 60 minutes on hold for customer service/booking. “Our teams are continuing to work on identifying the functions impacted by the high customer demand,” Brandy King, a spokeswoman for Southwest said by e-mail. She said the airline, based in Dallas, Texas began “closely monitoring” reports of the website problems around midday. Ms. King also could not confirm travelers’ messages on the airline’s Twitter page of related difficulties with the carrier’s mobile application and flight check-ins. Airlines in the U.S. most often launch low-fare sales in the fall, after the busy summertime travel season. Southwest’s home page still shows a message saying customers may experience difficulty while booking travel for this sale at the time of this writing. Still, those looking to get a great airline ticket deal may want to put up with the waits if they have the patience. These discounted fares could save you hundreds of dollars over what airlines usually charge for these flights, and it’s important to remember Southwest doesn’t charge baggage fees, which can make the fares even better compared to other airlines.